We have been covering the Warcraft Legends Marathon in the past days, and hope you have loved the free stories TOKYOPOP has allowed fans to read. For that matter, I wish to share with you a special offer announced today by TOKYOPOP at one of their affiliate bookstores that knocks 33% off the retail price on all graphic novel mangas including Warcraft and Starcraft. And that includes Pre-orders. 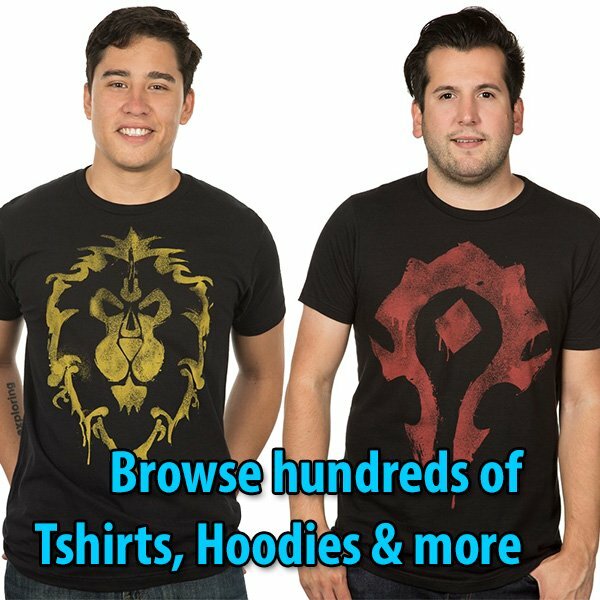 If you would love to start collecting the Warcraft mangas, this is the right time to do so. Let me tell you how to. Note: I created and account, and tested the coupon code and without. It does work. 1. Register an account at RightStuf.com—and login. 2. Click on the Purchase links at each manga page (below) to keep adding books to your shopping cart. You will find the Coupon Code option textbox at Step 3: Shipping and Tax page. The links below will take you straight into each Manga page for convenience.